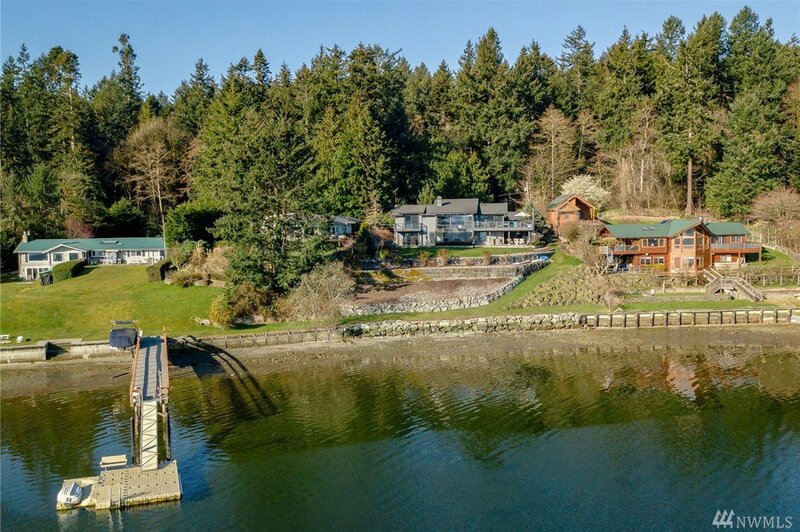 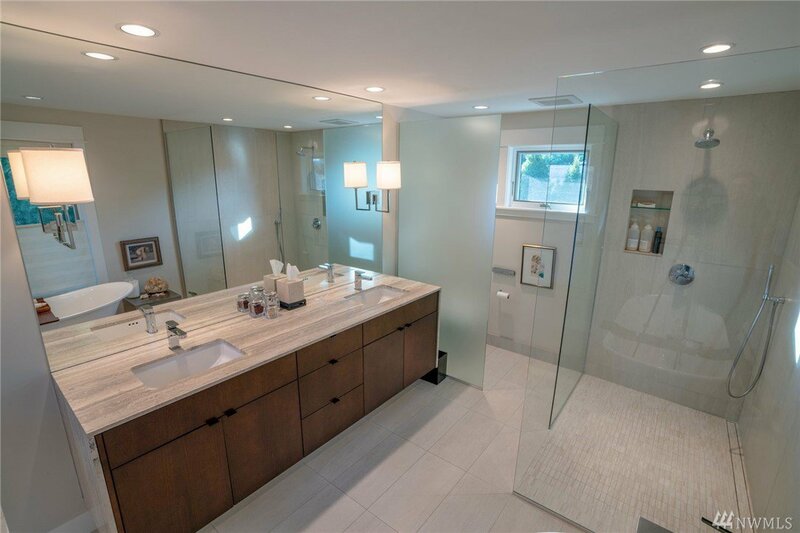 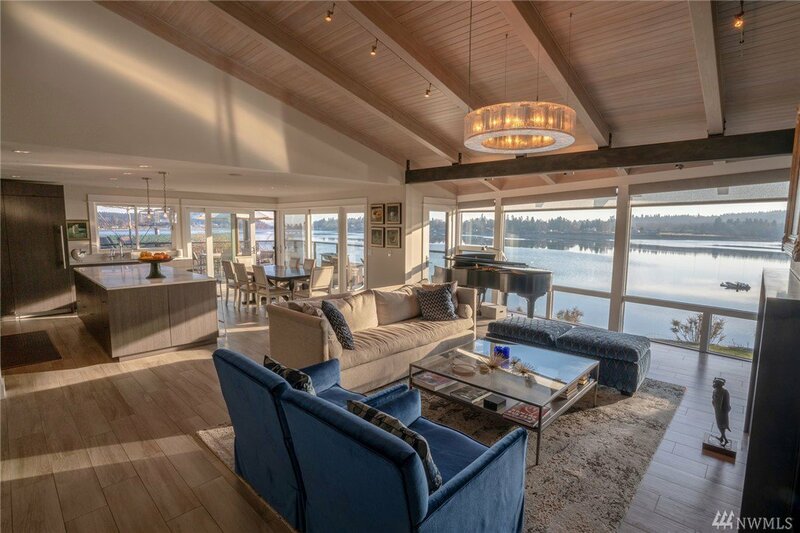 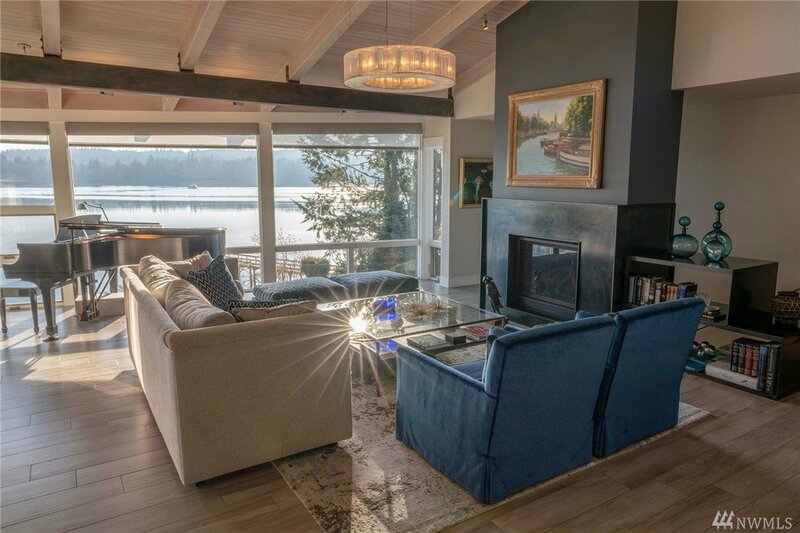 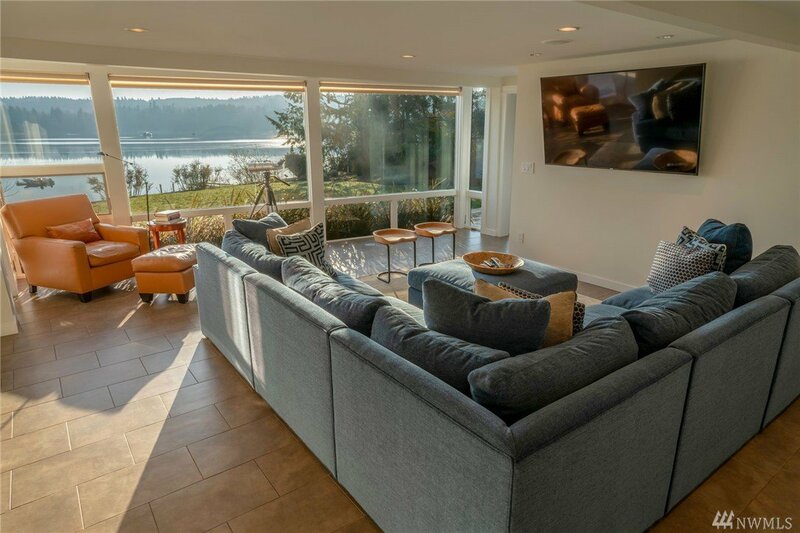 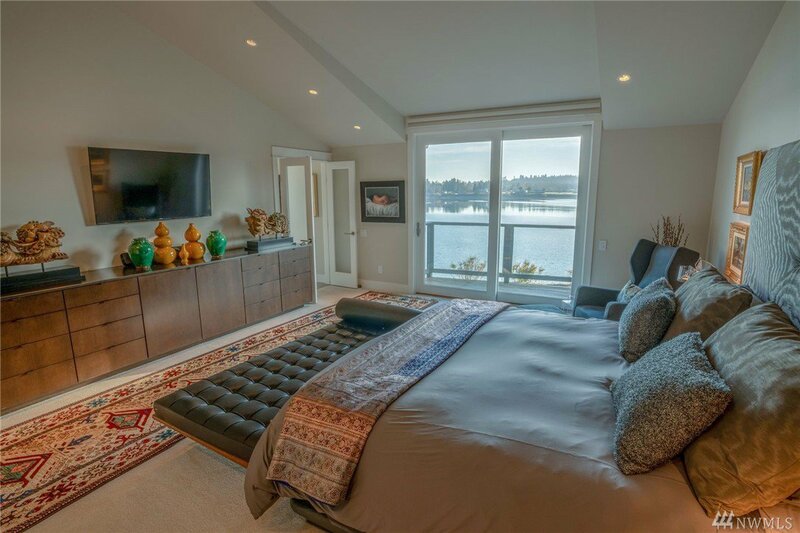 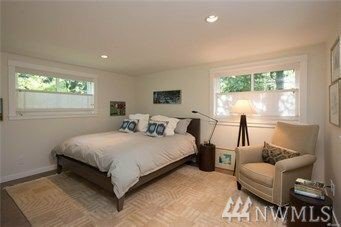 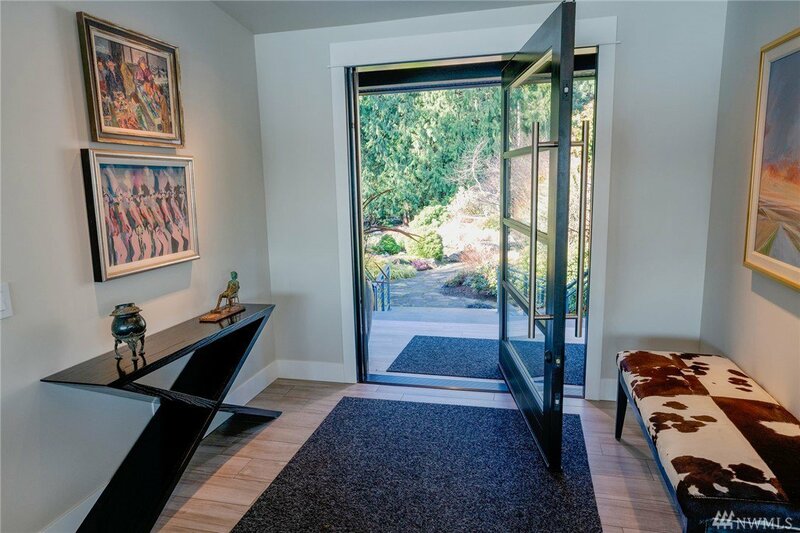 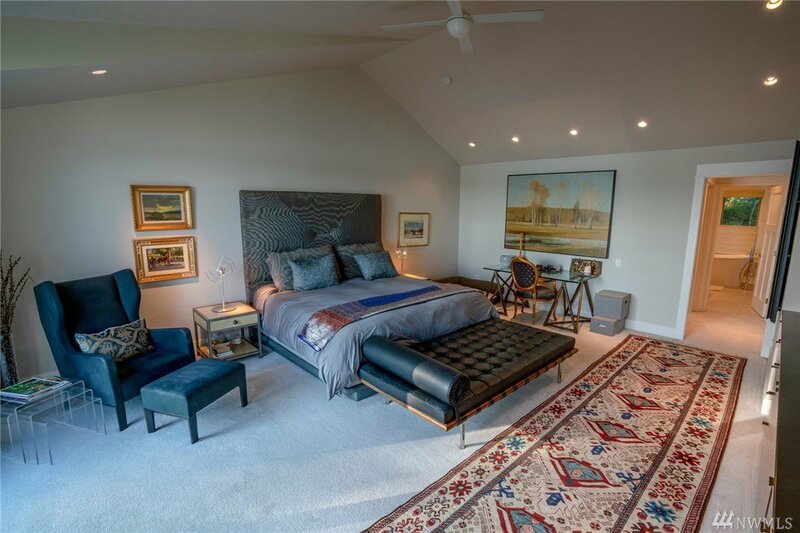 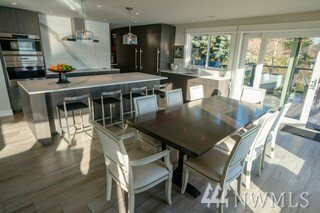 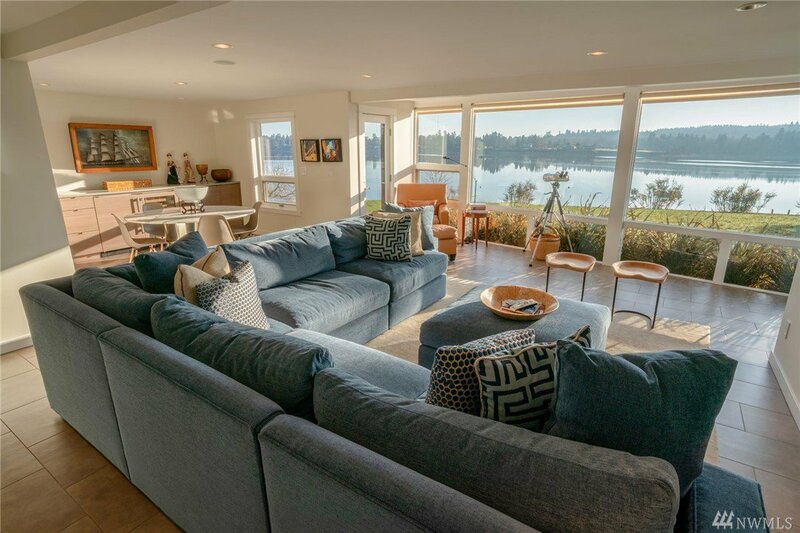 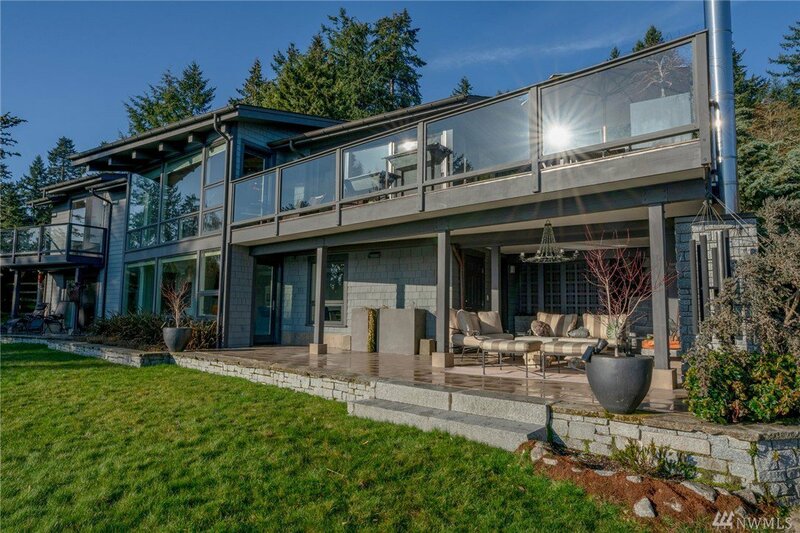 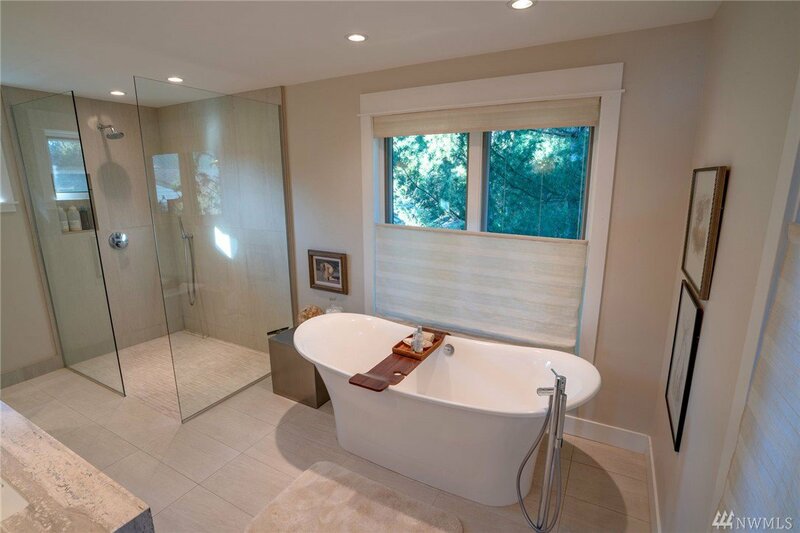 Breathtaking NW Contemporary home on Quartermaster Harbor. 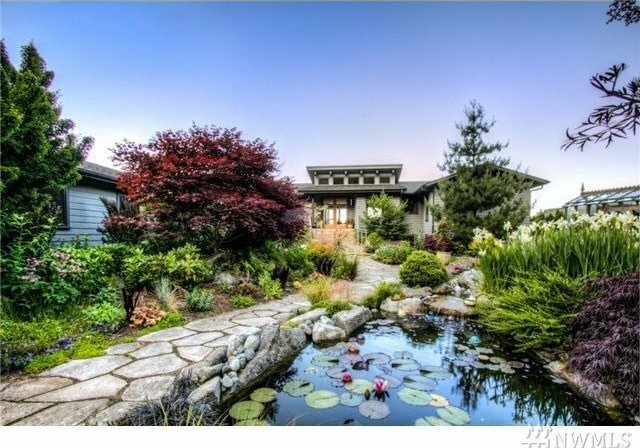 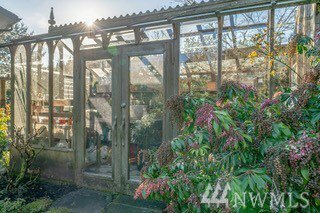 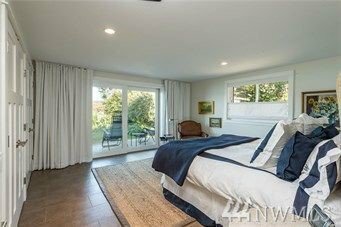 Lush gardens, granite rock features, greenhouse, 2,500 gal KOI pond, and incredible water views abound in this unique setting. 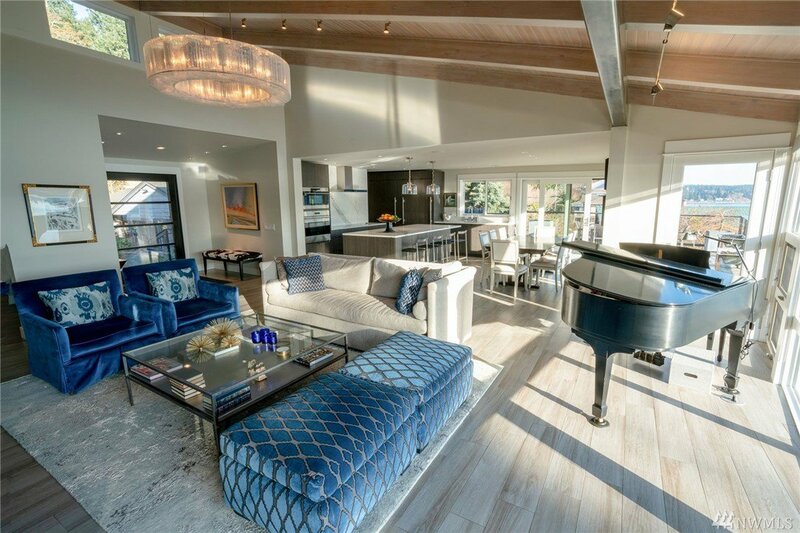 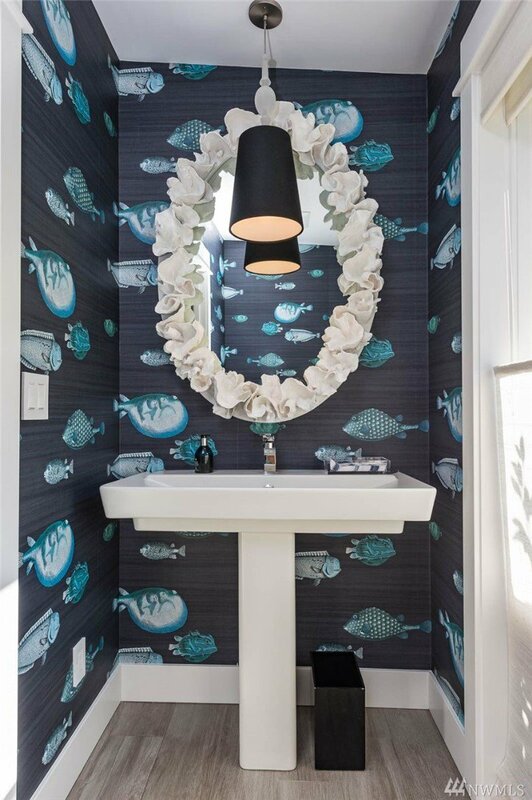 Exquisite craftsmanship and design define the stunning home. 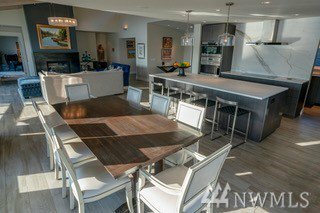 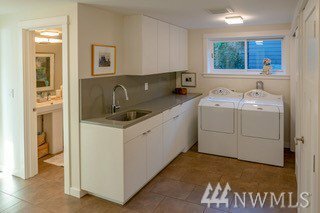 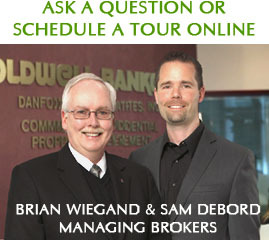 Rare marble, premier appliances, artisan chandelier, custom finishes and fixtures are all new (2015). 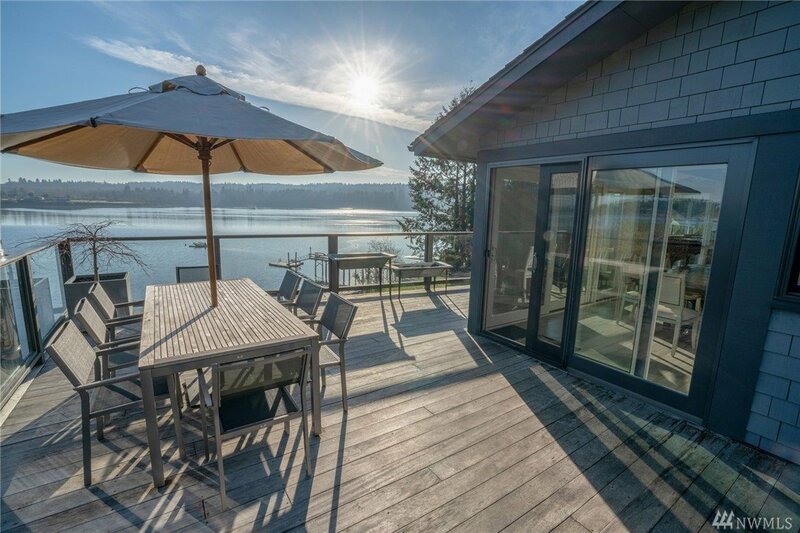 Covered waterfront patio with wood burning stone fireplace invites year-round use. 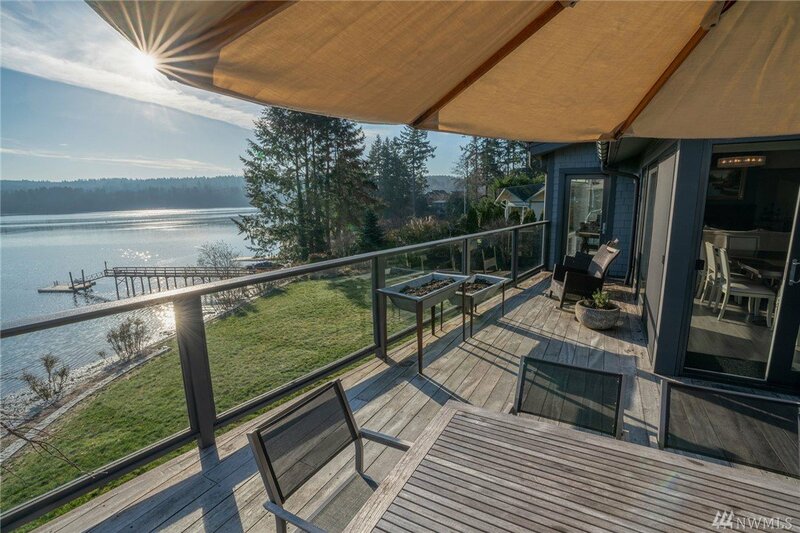 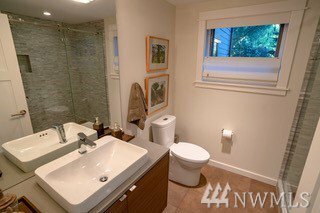 New bulkhead with steps to beach pvt moorage.